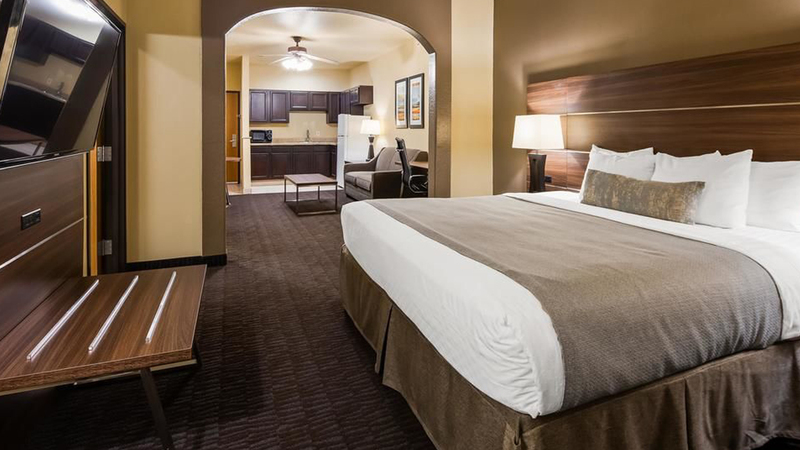 ﻿ Best Western PLUS Hill Country Suites, Hotels in San Antonio TX. Currently Undergoing Renovation. Centrally located in San Antonio, Texas. 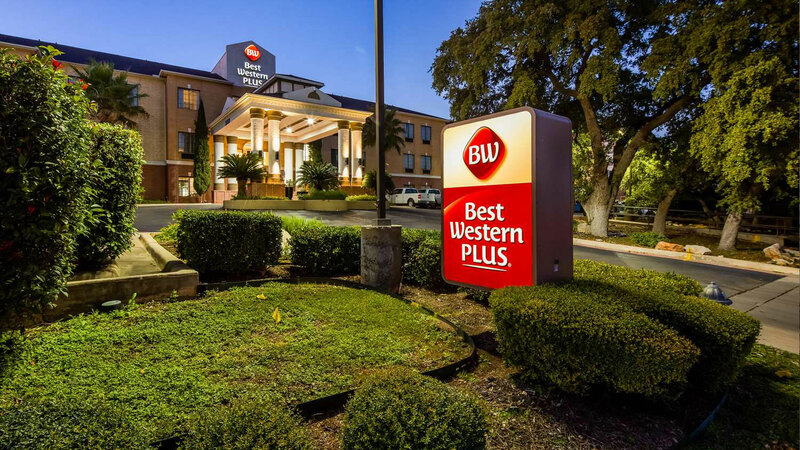 Welcome to a great experience at Best Western Plus Hill Country Suites, conveniently located on Highway 281 in beautiful, busy and historic San Antonio, Texas. When you choose to book with us, you’ll see that guest service is our top priority. Everything we do is to ensure you have a great experience here that makes you want to come back again and again. And there’s so much to see and do within walking distance of our hotel. Our San Antonio, Texas hotel puts you close to the Riverwalk and to interesting and unique museums including the McNay Art Museum and the Guinness World Record Museum. We’re also close the sporting action at Blossom Athletic Center and the family fun of Six Flags Fiesta Texas, SeaWorld and the San Antonio Zoo. Plus, you can’t miss the moving Alamo shrine. If you’re in the area for a medical procedure or to visit a friend or relative in the hospital, you’ll find that our location is convenient to Stone Oak Methodist Hospital and Spine Hospital as well as other facilities. Business travelers will appreciate our convenience to Pearson, Valero and the Henry B. Gonzalez Convention Center. Our well-appointed rooms feature 46-inch LED televisions with HD service, refrigerators, microwaves and free wifi. 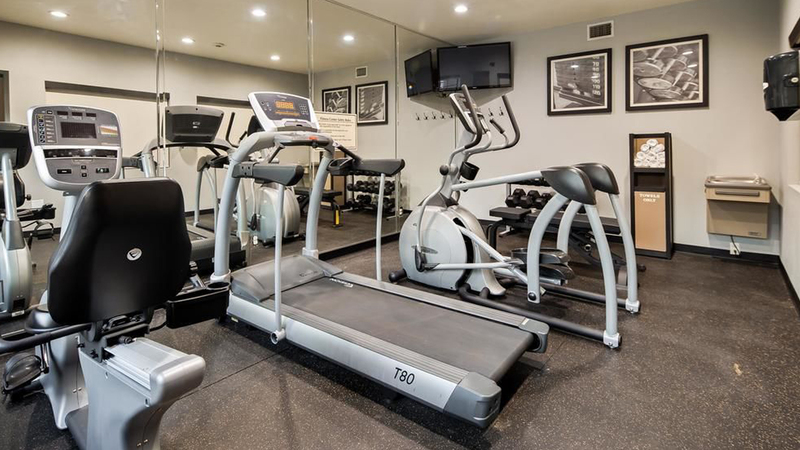 We also feature a free full breakfast, an outdoor pool and a challenging exercise room that will help you stay in shape while you explore the very best of San Antonio. Join us Monday through Thursday for the manager’s reception, featuring beer, wine and snacks. We also feature a business center and meeting space with room for up to 40 people. 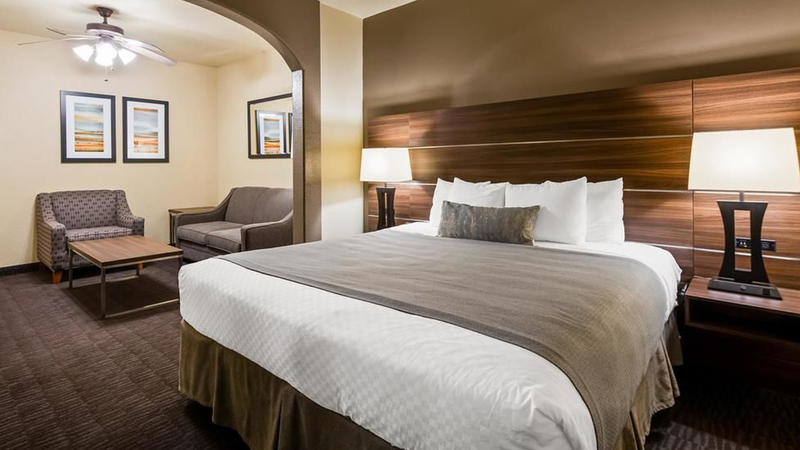 Looking for hotels near San Antonio International Airport to meet your business travel? We're here for you at Best Western PLUS Hill Country Suites. Our top-rated choice of San Antonio TX hotels features an outdoor pool, fitness center and hot breakfast as well as other services and amenities designed to keep you comfortable when you're with us and give you something great to do in your downtime. When looking for hotels near La Cantera or hotels near Rim Shopping Center, for example, please make us your first choice and you're sure to find us your best choice. We'll do a great job for you at our comfortable, affordable hotel. We're your vacation travel hotel in the area. 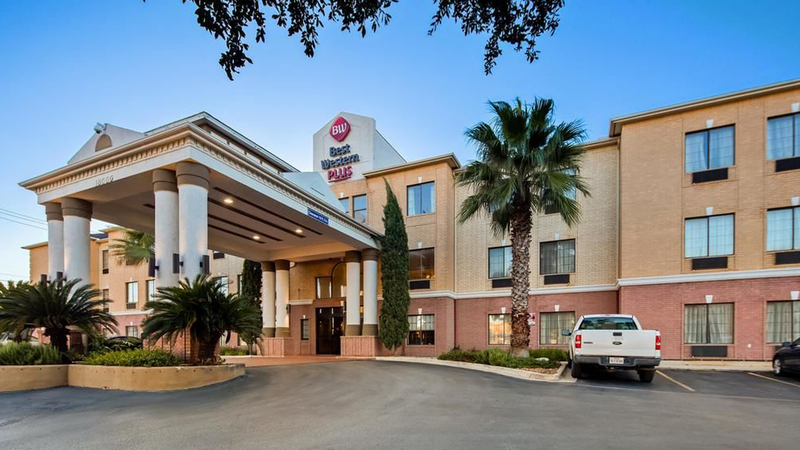 Whether you're looking for San Antonio hotels near Blossom Athletic Center, San Antonio Convention Center hotels or even San Antonio Riverwalk hotels, we're here for you at our clean, convenient, comfortable and affordable Best Western. There are other hotels in San Antonio TX, of course, and some of them might do okay for you. But we're family people ourselves and understand what you need from a vacation hotel. Choose us for the pool and free breakfast. Keep coming back for the excellent service and friendly people. You'll be glad you did. Just remember to book early to avoid disappointment. Looking for a comfortable stay among hotels near Tesoro? Perhaps you're looking for hotels in San Antonio, Texas where you can get a great night's sleep and wake up to good mornings. 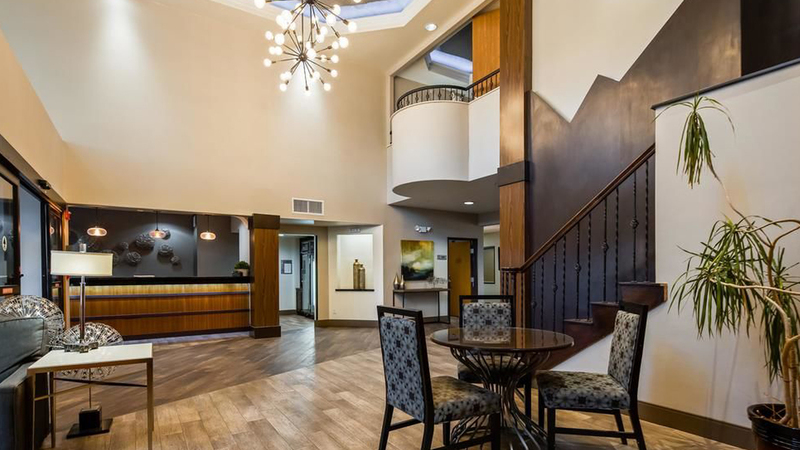 Whatever your need and whatever the reason you're in the area, we're here for you with all the comfort you need and much more at our Best Western, an excellent choice of San Antonio hotels near Six Flags where you’re sure you find everything you need and more. We're good enough and nice enough to meet the needs of a variety of travelers, and we want to meet your need for accommodations in this area too. Looking for a safe and peaceful stay among San Antonio Hotels near Six Flags or hotels near San Antonio Zoo TX? 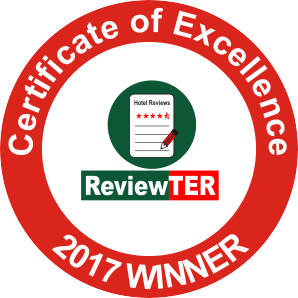 We focus on providing comfort, value and service that meets or exceeds expectations, but we also focus on being a safe and peaceful hotel. Our quiet rooms, great security features and conscientious staff mean you can always feel well-protected and well-served when you choose to stay with us in San Antonio. May we be your home away from home in this area on this and all future trips? It would be a true pleasure to be of service to you as you enjoy whatever happens to bring you to this area. The San Antonio Missions are history alive, and some still function as Catholic churches. Stay with us now and explore them all. The Alamo is a moving shrine as well as a tourist attraction and you can’t miss it. Stay with us while in San Antonio. Make our Best Western your choice when visiting the Paseo del Rio, also called the Riverwalk. You’ll love every minute of it. Hill Country recreation is available in all directions. Choose to stay with us and explore the world around our fine city.